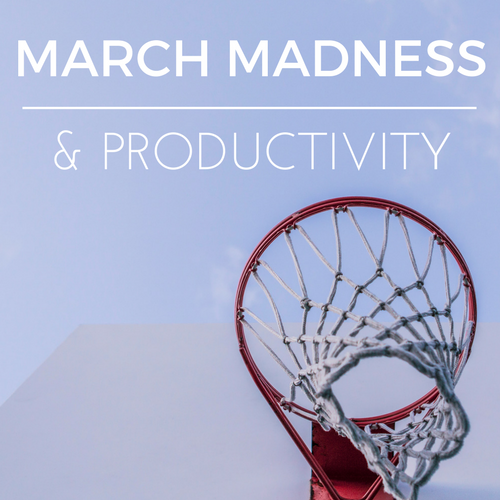 March Madness | Challenger, Gray & Christmas, Inc. 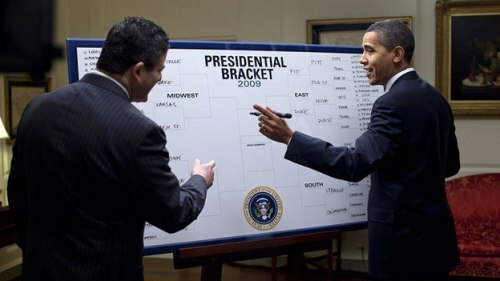 While President Trump has stated he will not fill out a bracket for this year’s NCAA tournament beginning March 14th, millions of workers across the country will likely spend company time researching teams and making their picks. 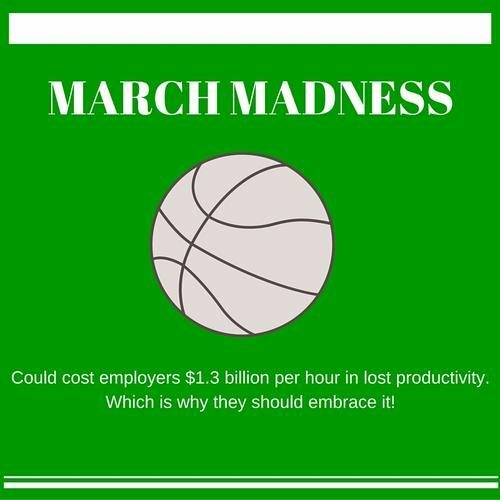 This activity could cost employers over $600 million, according to one more conservative estimate.